-- Select a Size/Color -- HedgeHog - Out of Stock! 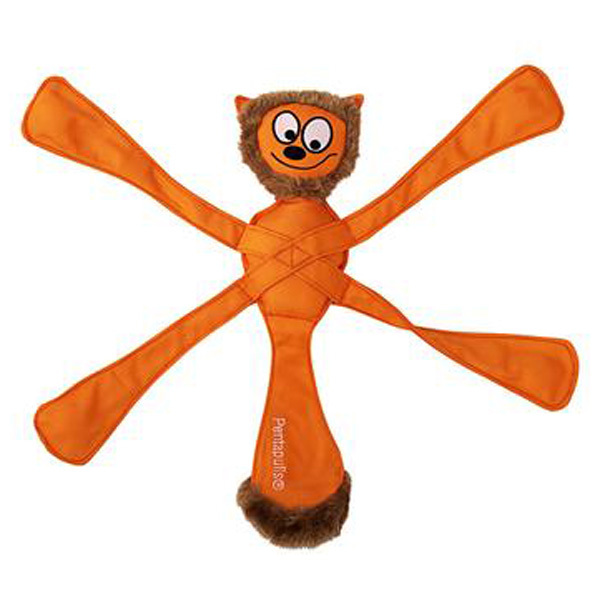 This interactive HedgeHog Pentapuls dog toy has 4 layers of nylon which make this a durable, superb toy for shaking, tugging, and general rough housing. This dog toy will keep your dog distracted for hours. 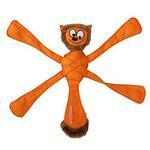 Pentapulls are classic must have dog toy that makes a perfect gift for your best friend. Posted On 06/20/17 by Marlene B from RICHMOND, VA Yes, Marlene B recommends this product! This is by far my dogs favorite toy! She carries it everywhere and loves to fling it around. So far it is the only toy she has that has held up to her chewing! Posted On 09/01/16 by Ashley H from , FL Yes, Ashley H recommends this product! My 10 month old Boston is easily bored, so I try to throw in variety with his toys by providing all sizes, shapes, texture, and activity. This is a great one to use for playing tug o war between him and us. I'd recommend for anyone, but not for dogs who tend to pluck out the fabric right away. Posted On 12/04/15 by Sheila M from Myrtle Beach, SC Yes, Sheila M recommends this product! Maggie loves it. Fun for her and also an easy way to play, always a place (leg) to tug. Hours of fun. Thanks! Love the products!!! My babies do too! !